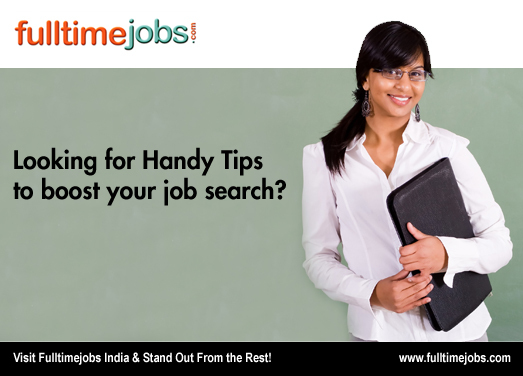 Full time jobs India recommends you to study and understand the latest trends in terms of resume revolution to ensure that you don’t get left behind. As per the latest trends, one should know the potential difference between old executive summary and New Executive Summary, old job description and new job description and old career achievement and new career achievement. By knowing the difference, you can accordingly implement the same in your resume.